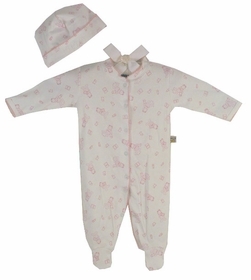 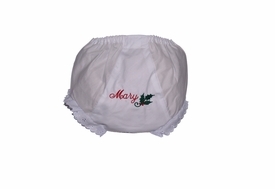 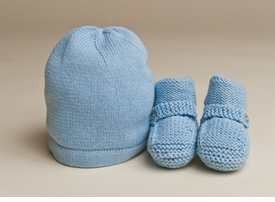 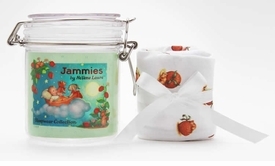 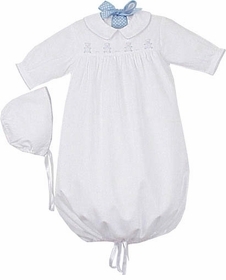 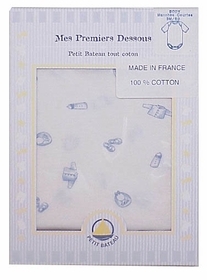 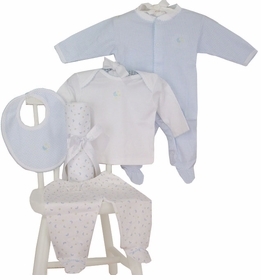 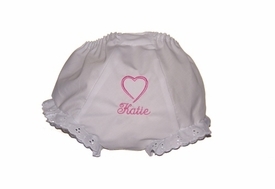 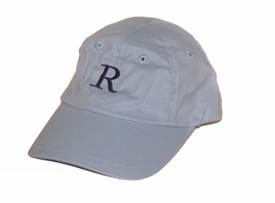 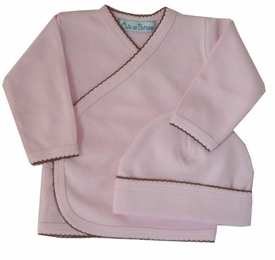 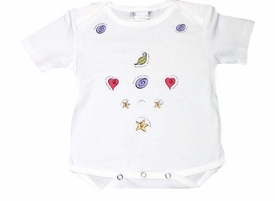 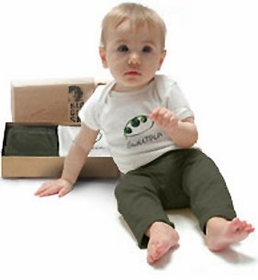 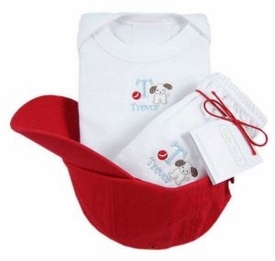 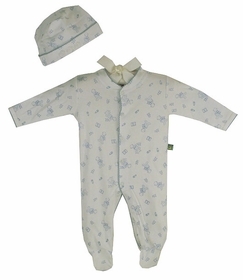 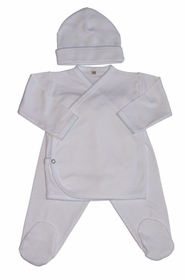 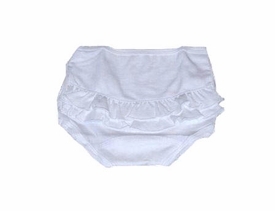 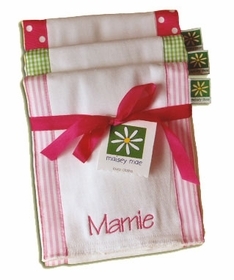 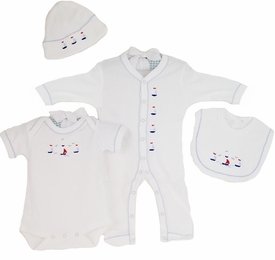 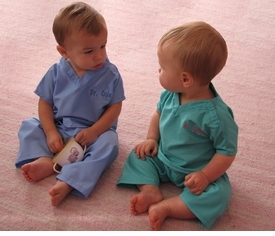 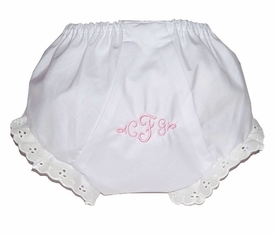 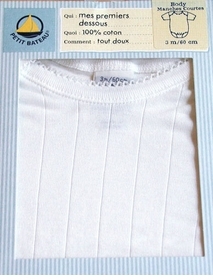 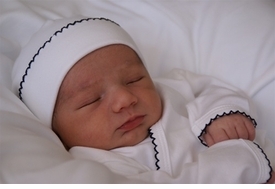 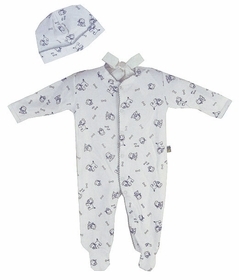 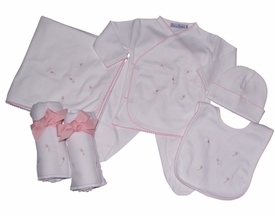 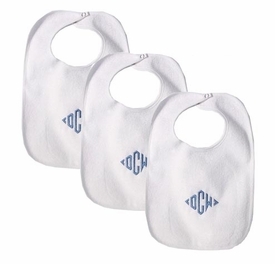 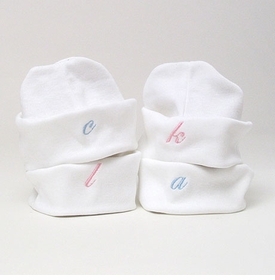 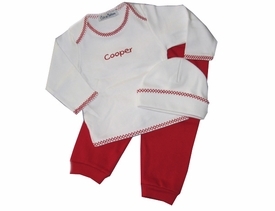 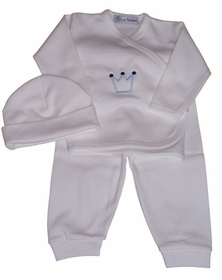 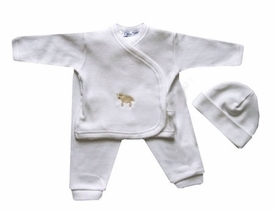 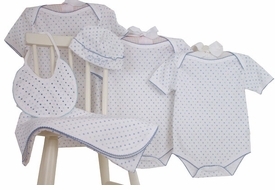 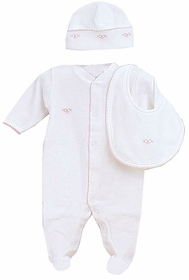 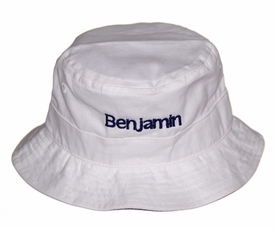 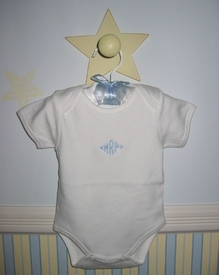 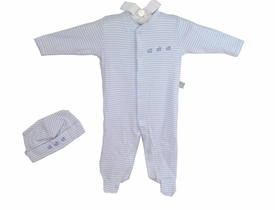 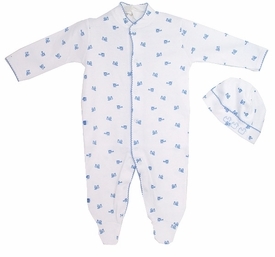 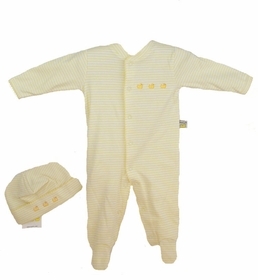 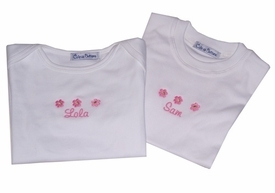 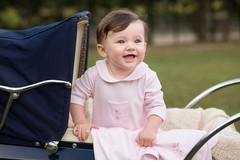 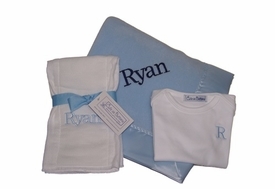 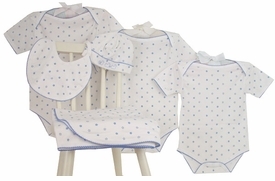 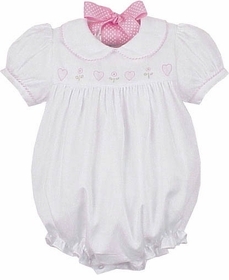 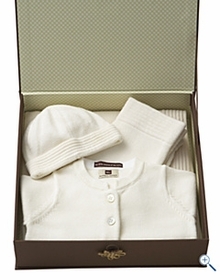 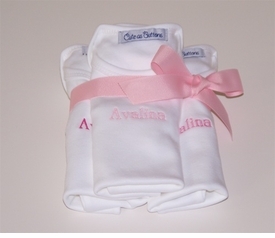 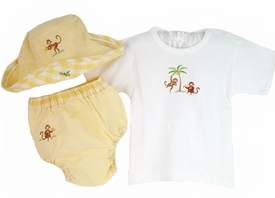 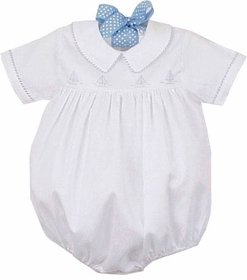 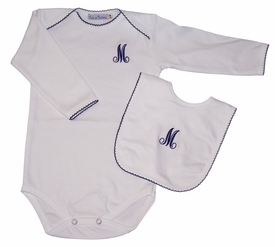 Our selection of newborn baby clothes and layette essentails ranges from practical to elegant. 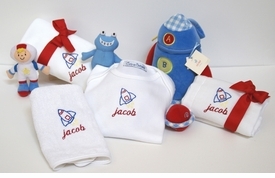 Whether shopping for a baby boy or baby girl gift, or a gift for your own baby, BabyBox.com has something for every taste. 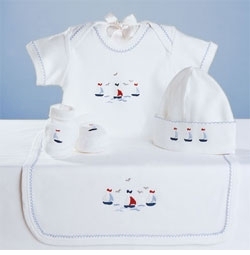 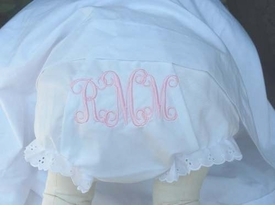 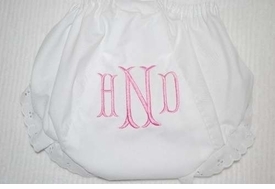 Choose from hand-embroidered outfits made from the finest imported linen, one of our luxuriously soft cotton layette sets or one of our rompers in assorted styles, all classic and fun!